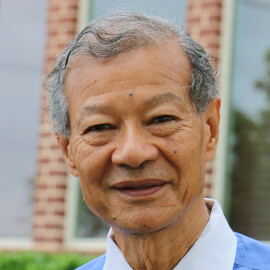 Dr Chin completed Medical School in 1972 at the University of the West Indies, followed by internships in 1973 and 1974. He relocated to Ottawa Canada to complete a 5 year residency program from 1974 through 1979 at the University of Ottawa and Ottawa Civic Hospital. Upon completion of this extensive residency program Dr Chin relocated to Fort Worth where he has remained in private practice since June of 1979. Dr Chin received his board certification in Neurology in 1980 from the American Board of Psychiatry and Neurology.